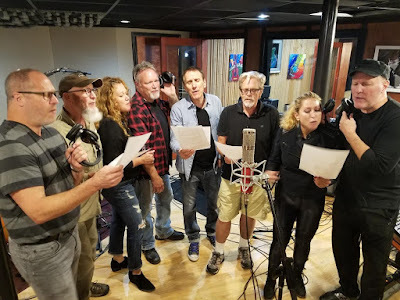 Artists including John Berry, Heidi Newfield, Restless Heart's Dave Innis & Paul Gregg, Keb Mo. 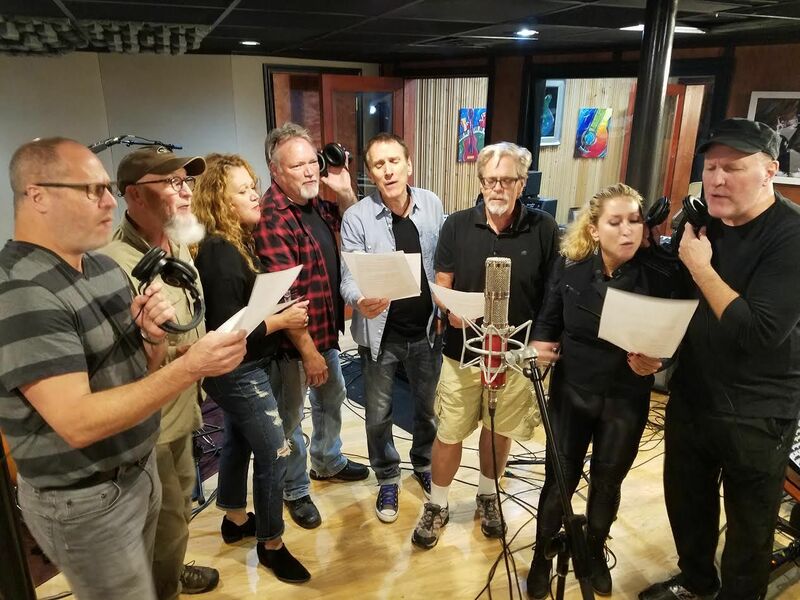 Collin Raye, Casey James, Chuck Jones, John Oates and others combined their voices for a cause and have recorded a song written by Berry with Chuck Jones, "All Come Together," to benefit victims of Hurricanes Harvey and Irma. You can donate via Samaritan's Purse for Harvey here; and for Irma here.